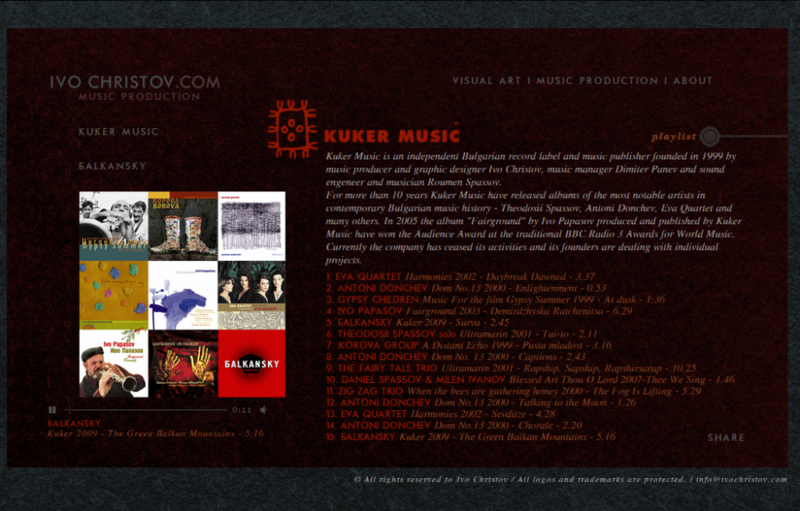 ruzhekov.com - Ivo Christov's website is online! Me and Ivo had a lot of fun creating this interactive website. We aimed to make the page eye catching, functional and having the latest in development – and we did a great job!